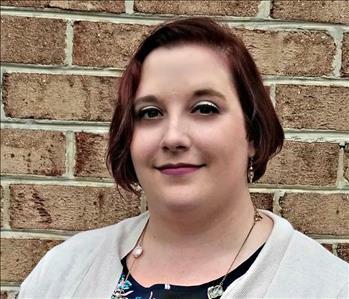 Kelly has been our Office Manager since October 2015 and comes to us with over 10 years of experience as an Office Manager. 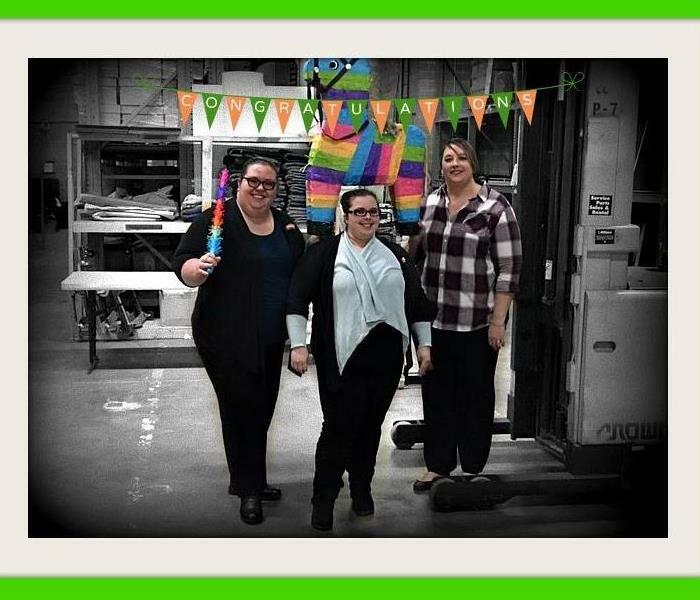 Brandy is the Senior Job File Coordinator of our SERVPRO Team. She has been with the company since March of 2015. Brandy has the following certifications from the Institute of Inspection Cleaning and Restoration Certification (IICRC): Water Restoration Technician (WRT), Odor Control Technician (OCT), Fire & Smoke Restoration Technician (FSRT), & Health & Safety Officer (HSO). She is ECTP certified in Crew, Water, Fire, Carpet & Upholstery. She is also Xactimate, Dry Book, & OSHA Certified. 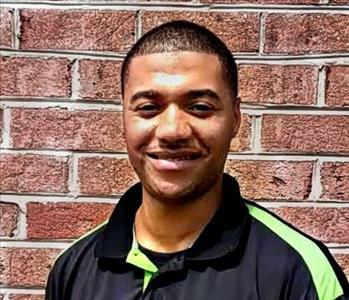 Brandon C. has been with our franchise since May 2018 and is a Job File Coordinator. He is originally from Texas and moved to Virginia to come work with us. 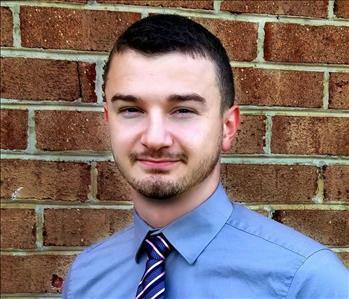 Brandon C. has the following certifications: Water Restoration Technician (WRT) & Carpet Cleaning Technician (CCT) through IICRC. He is also ECTP & CRTP certified. Rob is our Marketing Manager, he had been a Production Managers from 2015 to 2018. 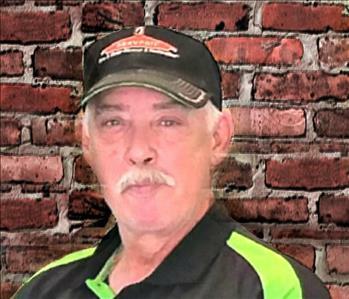 Before working with SERVPRO he was an Insurance Adjuster and has had a lot of experience in aiding in customer claims. Robert has the following certification from the Institute of Inspection Cleaning and Restoration Certification (IICRC): Water Restoration Technician (WRT), Fire Smoke Restoration Technician (FSRT), Odor Control Technician (OCT), & Applied Structural Drying (ASD) Certified. 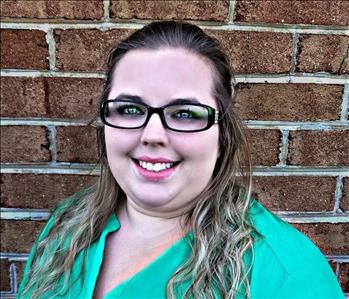 Amy is the Marketing & Business Development Coordinator and has been a part of our SERVPRO team since July 2017. She has worked in customer service since 1997 and security & dispatching since 2008. Amy is ECTP certified in Crew, Water, & Fire. She is also WRT certified through IICRC. 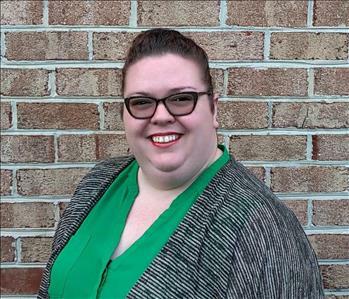 Jesse has been an Account Executive in our Marketing Department since April of 2018. 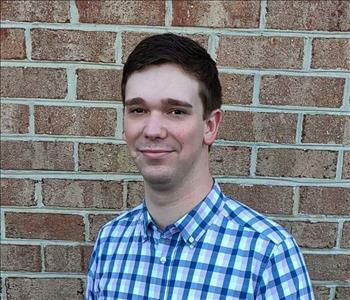 Greg has been an Account Executive in our Marketing Department since May of 2018. 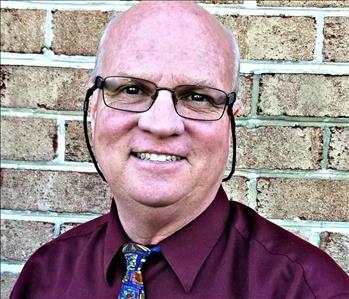 He has 30 years of sales, marketing, and customer service experience throughout the DC metro area. 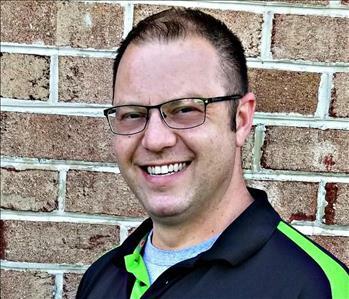 Brandon B. is a member of our SERVPRO team serving as the Operations Manager. 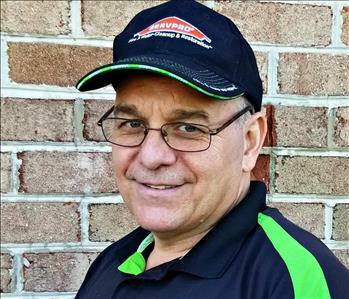 He has been with SERVPRO since 2017. 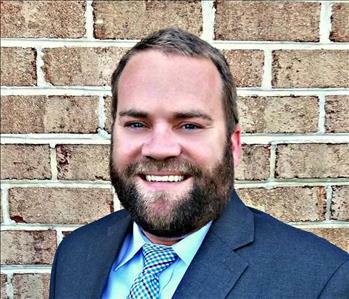 Brandon worked 4 years as an Insurance Adjuster handling water damage claims before joining our team. Brandon B. has the following certifications from the Institute of Inspection Cleaning and Restoration Certification (IICRC): Water Restoration Technician (WRT), Odor Control Technician (OCT), Fire & Smoke Restoration Technician (FSRT), Applied Microbial Remediation Technician (AMRT) & Applied Structural Drying (ASD). Brandon B. is also ETCP certified in Crew, Water, and Fire Restoration. Travis has been with our franchise as a Production Manager since April of 2018. He is a military veteran with experience as a hazardous materials technician, fire fighter, paramedic, and a station captain. Travis is WRT certified through IICRC and ECTP certified as well. Jon is a Production Technician with many years in the field. He has been with our team since 2016. Jon is ECTP and CRTP certified in Crew, Water, Fire, Carpet & Upholstery programs. Rafael has been a part of our Production Team since 2017. He is a Production Technician with an amazing work ethic. Rafael has completed the ECTP Crew, Water, Fire, Upholstery & Carpet programs. 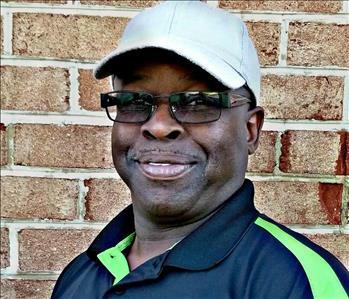 Leonard is a Production Technician with 30 years of customer service experience. He started with our franchise in June of 2018. 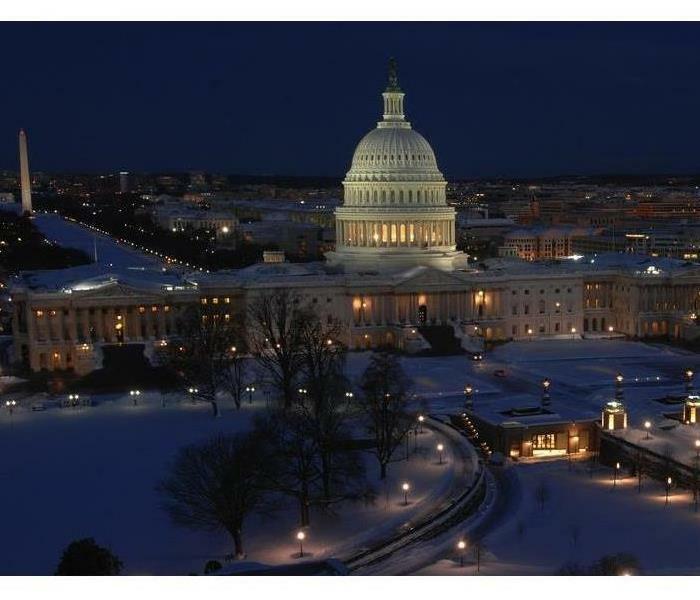 He is ECTP crew & water certified and has lived in the DMV for the last 15 years. Medina has been a valuable part of our production team since July 2018 as a Production Technician. He is a great team member and is always willing and ready to help. 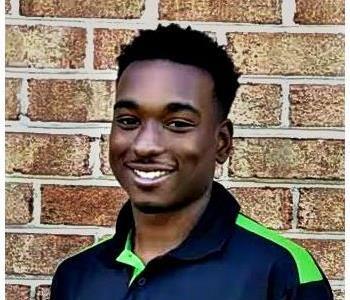 Tre’Sean is one of our youngest Production Technicians. He started with us in July of 2018 and is a DC transplant. 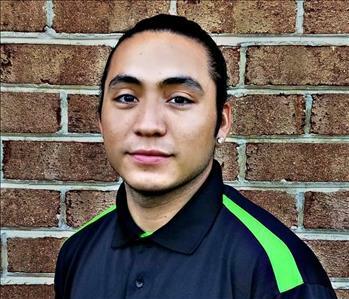 He has a history in customer service and loves to learn new skills.